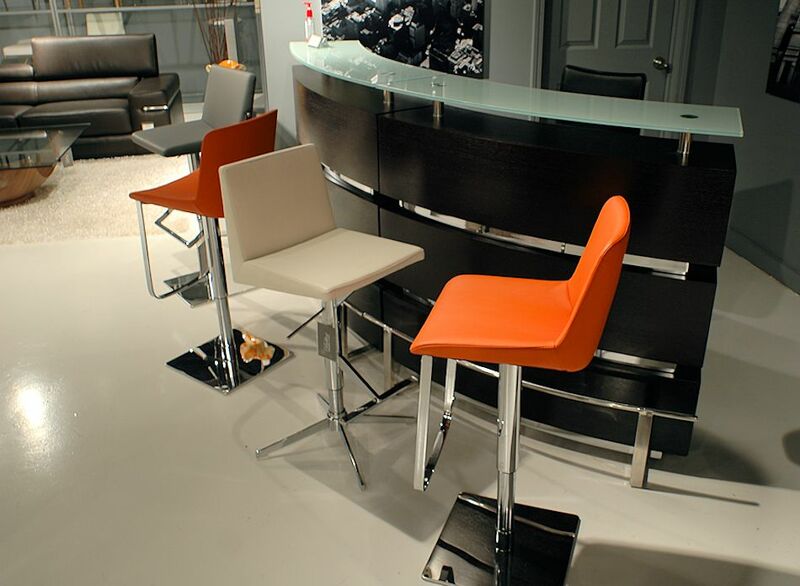 Bellini collection offers quality bar stools at an affordable price. Imported from Canada. 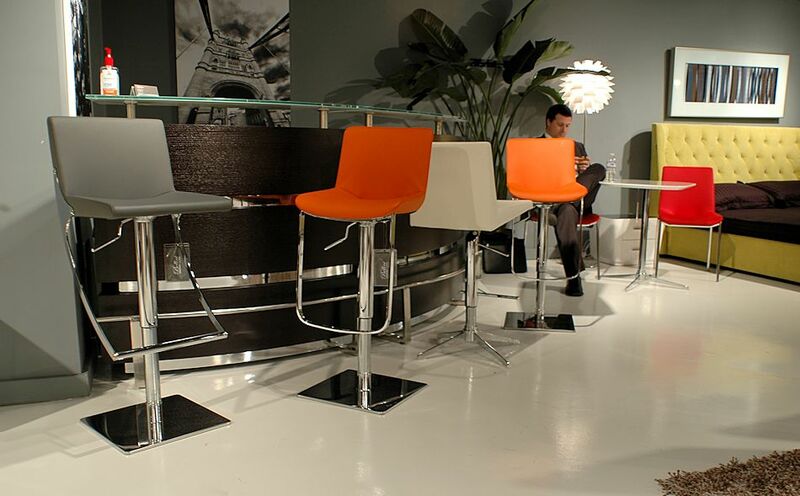 Bellini offers leatherette seat and chromed steel base & frame made in Asia for a great price. $ 495 ea. 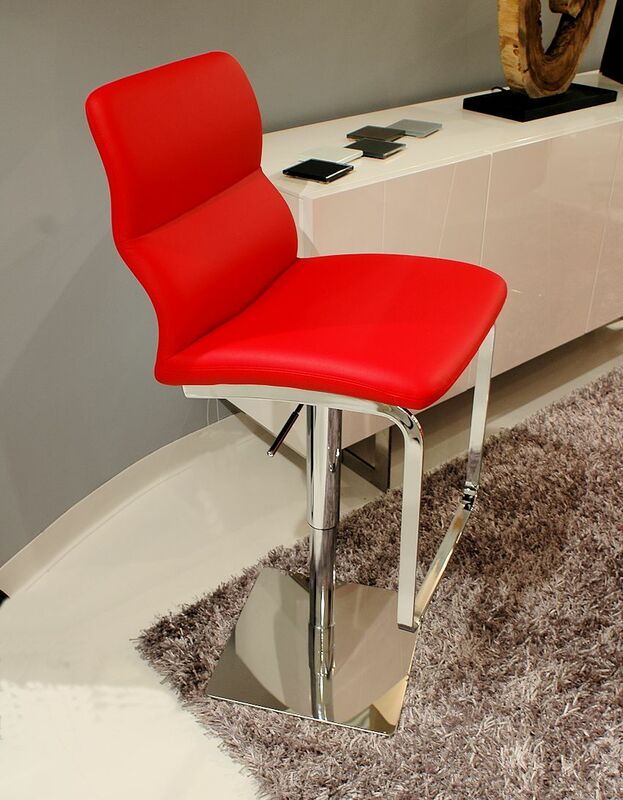 - Intel hydraulic swivel bar stool. Available in Red, Black, Brown, Grey, Orange or White.